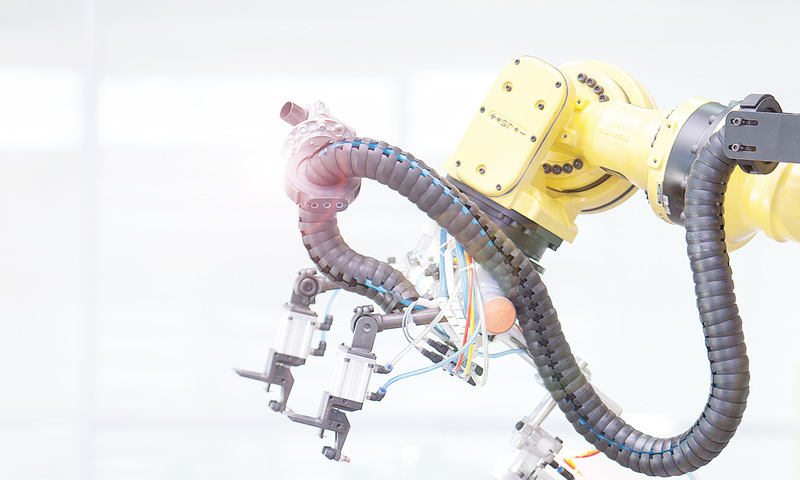 Using high-durability cables in application environments with high temperatures, weld spatter, or washdown areas improves manufacturing machine up-time. 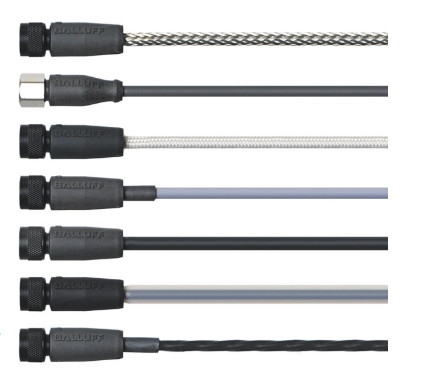 It is important to choose a cable that matches your specific application requirements. When a food and beverage customer needs to wash down their equipment after a production shift, a standard cable is likely to become a point of failure. A washdown-specific cable with an IP68/IP69 rating is designed to withstand high-pressure cleaning. It’s special components, such as an internal O-ring and stainless-steel connection nut, keep water and cleaners from leaking. Welding environments require application-specific cables to deal with elevated temperatures, tight bend radiuses and weld spatter. Cables with a full silicone jacket prevent the build-up of debris, which can cause shorts and failures over time. Applications with high temperatures require sensors that can operate reliably in their environment. The same goes for the cables. High temperature cables include added features such as a high temperature jacket and insulation materials specifically designed to perform in these applications. For more information on standard and high-durability cables, please visit www.balluff.com.